Rather order from Amazon, because you already have an account or because you want to buy other items? No problem! 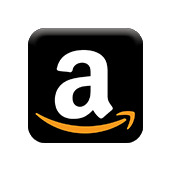 Our productions are widely represented on Amazon. Just visit our page and profit from free shipping (Amazon Prime), free return and a variety of other products. 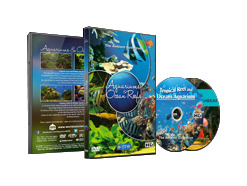 Nature Walks and Virtual Cycle DVDs. We specialize in producing high quality movies with the clearest images and diverse sound options. Create a relaxing atmosphere and add a unique eye catcher to your interior. 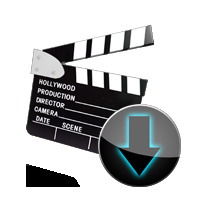 Also check out our Download section with all the films in HD, Full HD and 4K UHD. You can either rent or buy our movies. Experience beautiful films where and whenever you want: on your phone, tablet, TV and even on your fitness equipment. Our downloads are hosted by Vimeo.